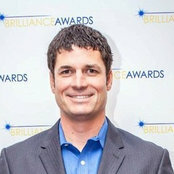 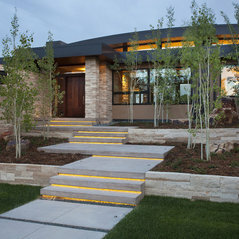 In addition to recent awards from the Illuminating Engineering Society (IES) and Cooper Source Awards, 186 Lighting Design Group has received the most residential lighting Brilliance Awards given in 2012 , 2013, 2015 and 2017 with both Honor award and Merit awards. 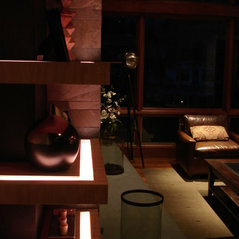 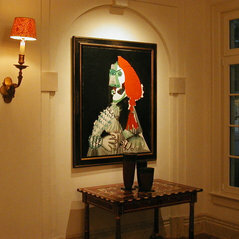 Durchschnittliche Projektkosten:Proposals for custom home lighting design are created for each project. 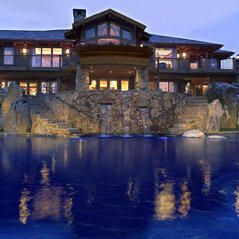 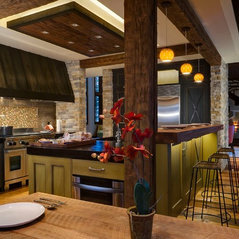 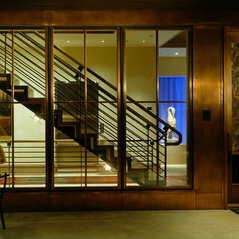 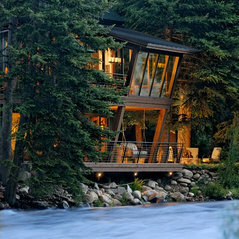 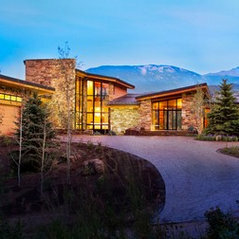 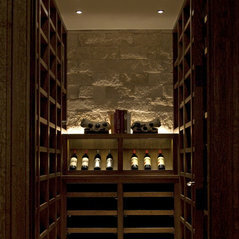 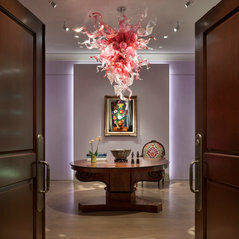 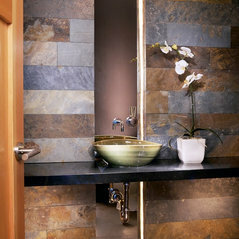 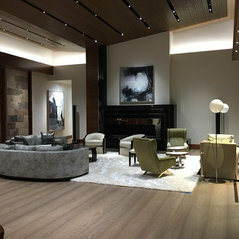 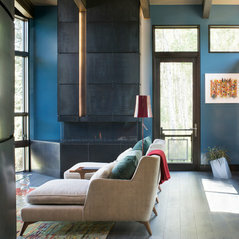 Gregg worked with our team on a very special home in Aspen. 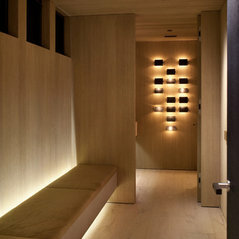 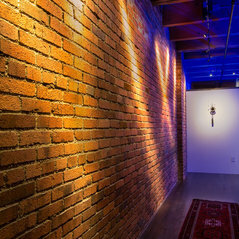 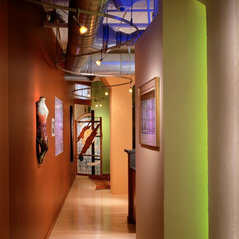 Lighting is so important to our designs. 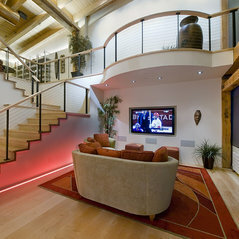 Gregg was professional and very easy to work with, but most importantly created beautiful lighting.